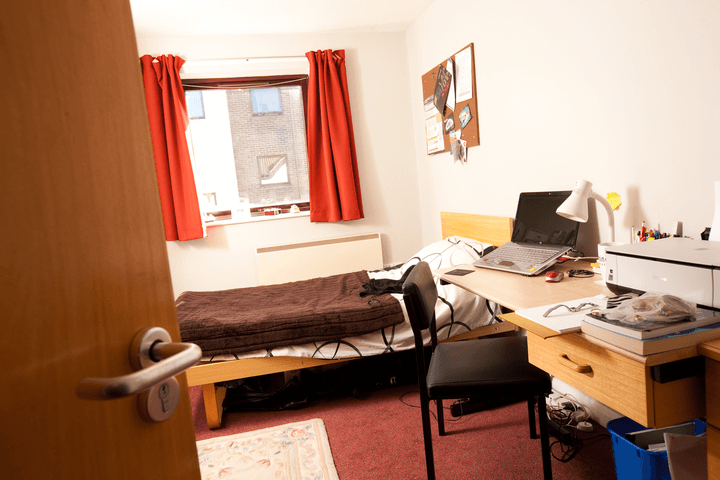 We offer all English for Academic Purposes students a place in University accommodation. 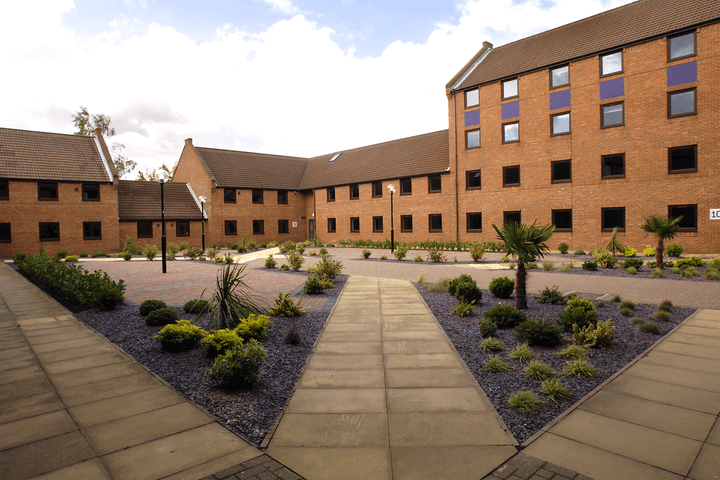 There is a free bus service to help you get around and 24/7 security in your accommodation. Our all-inclusive rent package means that all your bills (water, heating, electricity and internet) are included in the rent price. You can apply online. 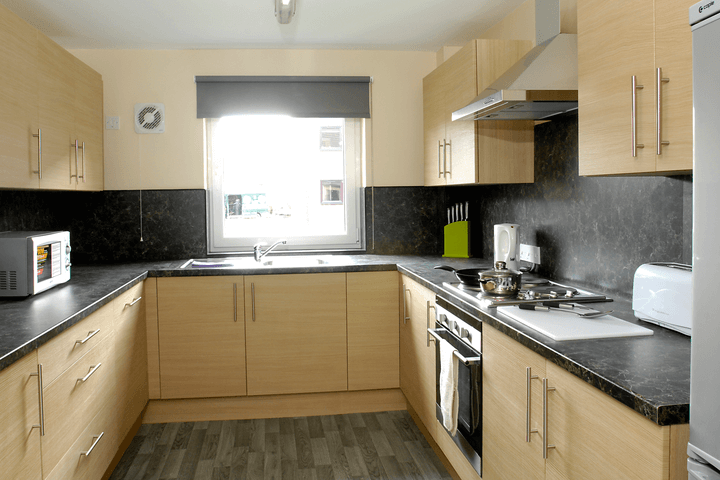 Once you accept the room offer you are held to contract until the end date of that contract. For more details please read the Accommodation Terms and Conditions. 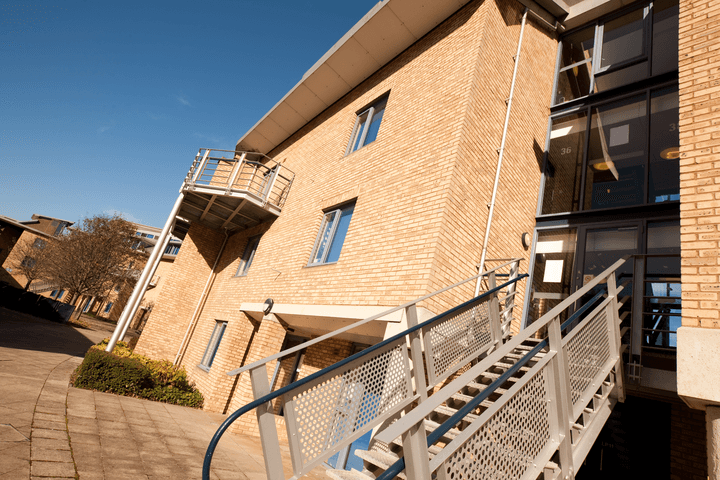 There is a £100 application fee which must be paid online when submitting an accommodation application. The £100 is taken off your rent when you arrive. 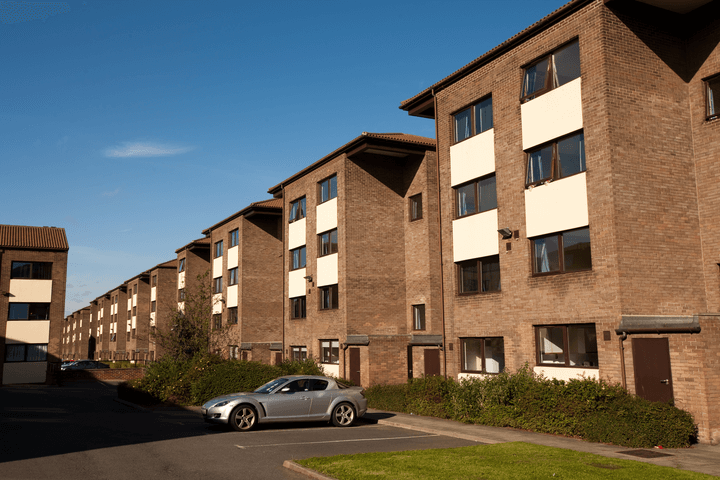 Where can I live after my EAP course? 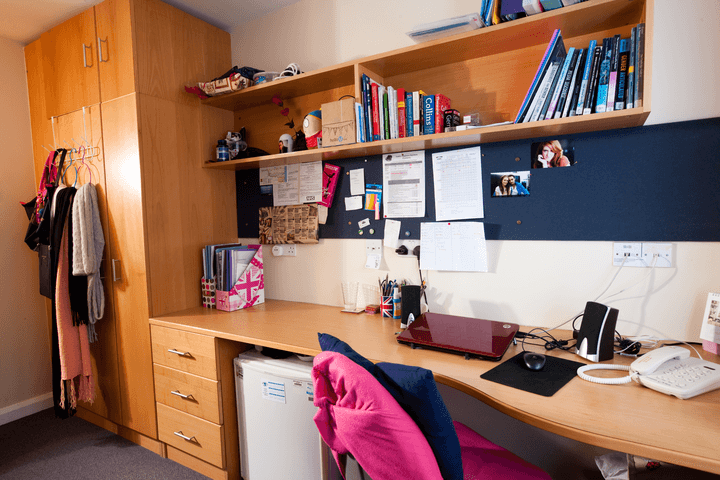 You are eligible to apply to live in University managed accommodation following the completion of your EAP course.